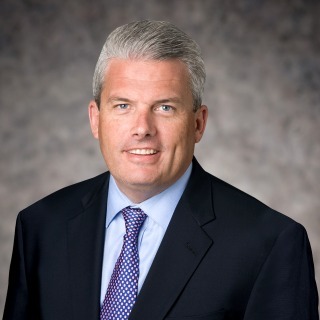 Gerard F. Cruse is chief operating officer of Hughes Hubbard & Reed. He has more than 20 years of experience managing operations at leading professional services organizations. Gerard is responsible for all operations in all of Hughes Hubbard’s offices. He is a member of the firm’s senior management team, along with the chair, the managing partner and deputy chairs. Together this team is responsible for the leadership and long-term success of the firm.